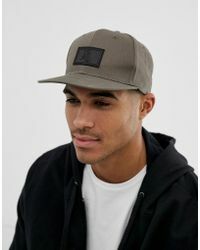 Online trendsetter ASOS launched in 2000 and has steadily grown into one of the most well-known retailers in the world. 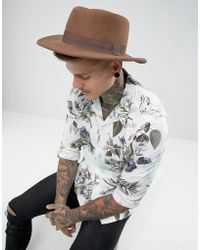 A go-to for stylish men and women in over 80 countries, this British e-store provides a wide array of designers, brands and high street labels alongside its own in-house ready-to-wear collections. 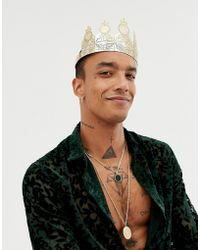 The destination for style advice, outfit inspirations and discovering new fashion talent, it's no wonder ASOS gets millions of site views every day. 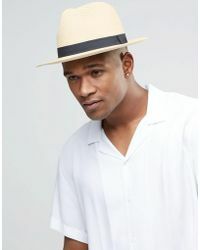 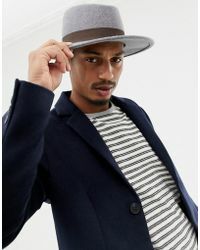 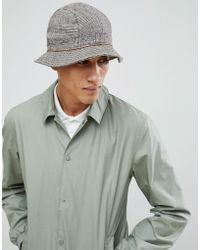 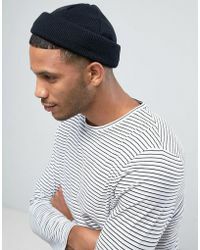 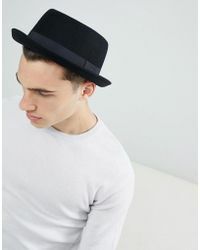 From summery straw fedoras to knitted winter warmers, men's ASOS hats range from plain to printed and would make a stylish finishing touch to any outfit.